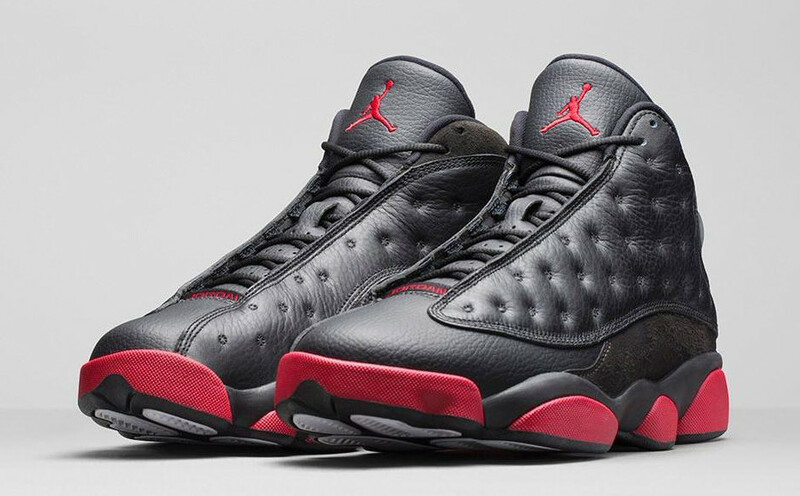 An Official Look at the Jordan 13 "Black/Gym Red"
Air Jordan 13s in black and gym red headed our way for December. 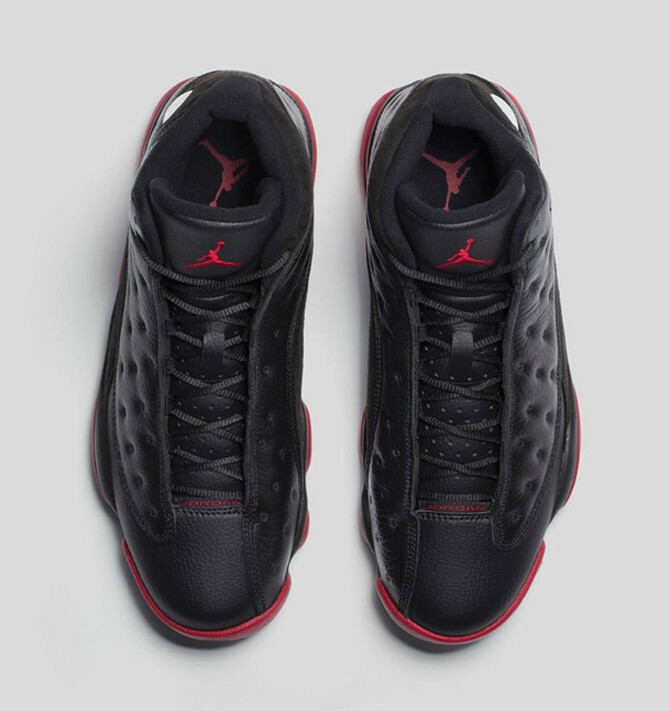 Next up for the Jordan 13 is the black/gym red colorway shown here, a shoe that could definitely pass as an original. The model will be one of the last Air Jordan retros to show up before the whole Remastered era. 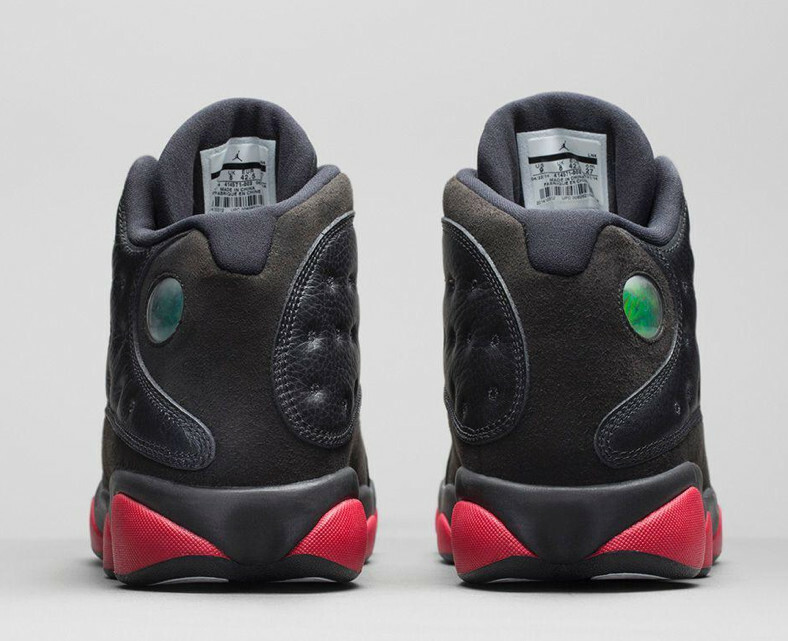 We can only assume that the remastering efforts will extend to every retro silhouette, so it will be interesting to see how much the Air Jordan 13 is changed in retro form between releases like this and ones that will hit in 2015 and beyond. 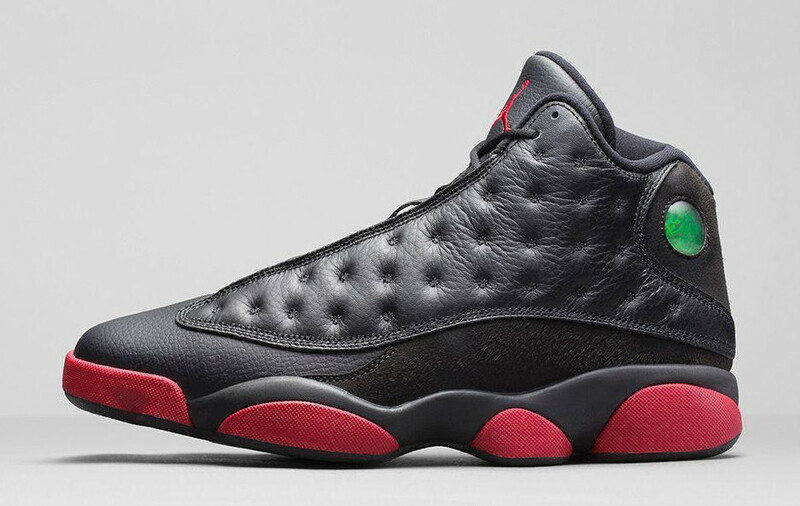 While we wait to see how that shapes up, enjoy the official images of the Jordan 13 "Gym Red" here and watch for the shoe to release on December 13th, 2014. Air Jordan 13 "Gym Red"